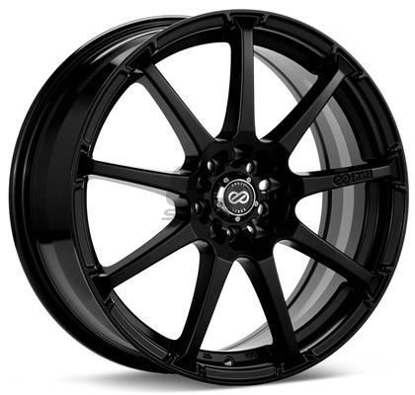 **ALL NEW 2019 ENKEI TSV ** Lightweight split 5-spoke face design totaling in 10 paired spokes for weight distribution and stress disbursement on the track. Mono cast wheel w/ rim forging. Sleek and clean face deign to add the perfect amount of attention to your car. INSTAGRAM SAW IT FIRST. 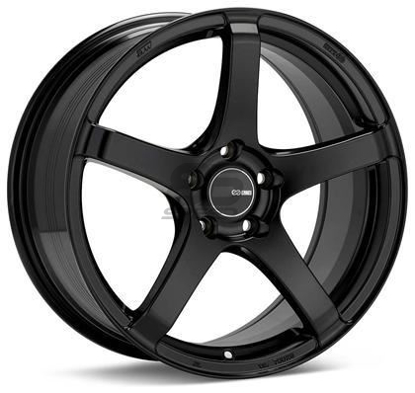 Brand new wheel dropped by Enkei early 2019. Enkei found the perfect in-between with this wheel. Don't like extreme multi-spoke face designs and you don't like simple minimal spoke face designs either? Here is your happy medium. 10-paired spoke face design or split 5 spoke face design, if you will. Call it what you want, this wheel adds the perfect amount of attention to make anyone do a double take. Let the all new TSV do the talking for you. The modern sleek look and strong construction says it all. Enkei nailed this new wheel on the head. You won't have to compromise the integrity and looks for price. Building on the success of the Enkei M52 and YS5 as inspiration for a lightweight new tuning wheel led us to create the all-new TSV. The TSV features 10 paired spokes that are spaced perfectly to evenly distribute the loads and stresses placed on wheels at the track. Doing this allows us to reduce the weight on the wheel without sacrificing rigidity. 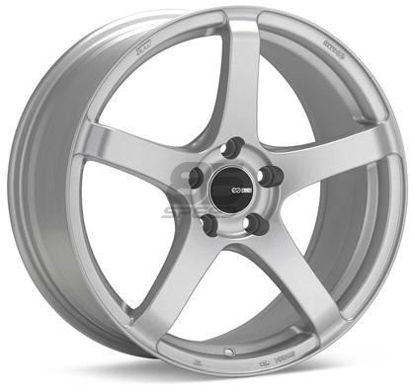 The result is a classic and clean wheel design that works beautifully with late model sports sedans and coupes. This wheel uses MAT Technology and is SPEC-E inspected. All Enkei wheels are engineered to pass rigorous testing. 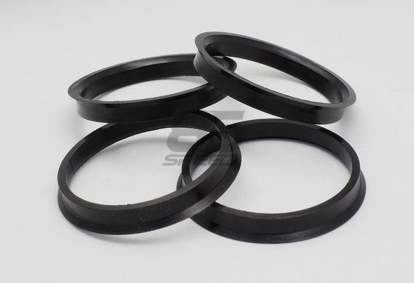 In fact, Enkei established its own test standard called “Spec-E,” which is tougher than JWL requirements. Enkei’s Spec-E test setting requires a higher drop point in the impact test and 20% more cycles for the rotary bending fatigue and dynamic radial fatigue tests than JWL standards. 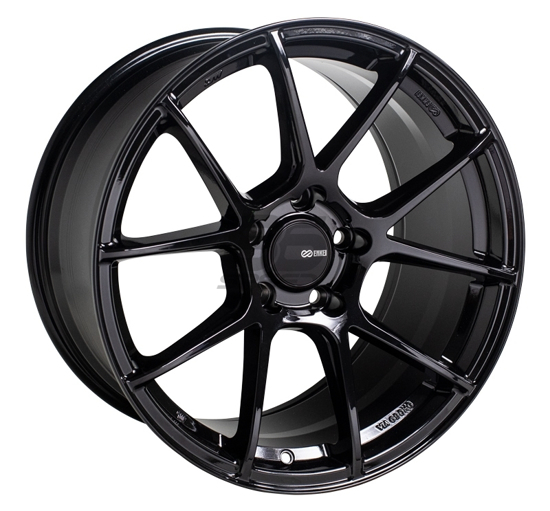 The Spec-E represents Enkei’s confidence in its technology and quality of Enkei wheels.